Earlier this morning, the U.S. Hockey Hall of Fame Class of 2017 was announced. Former head coach Jack Parker and current assistant coach Scott Young were honored alongside Kevin Collins, former BU assistant coach Ben Smith, and Ron Wilson. 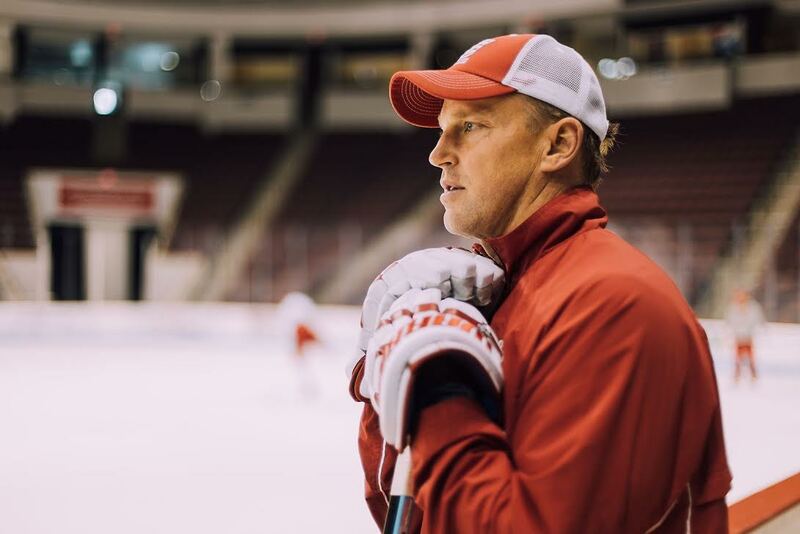 While Jack Parker stepped down as Boston University’s head coach after the 2012-13 season, he amassed a name that is still heard around Agganis Arena as well as etched into the ice as the Jack Parker rink. 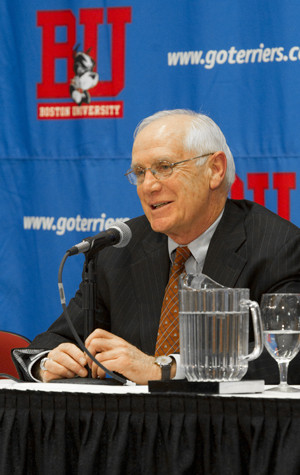 In his 40 seasons of coaching BU men’s hockey, he won 897 games, the most wins at one school, which included three NCAA national championships, 11 Hockey East conference titles, and 21 Beanpot Tournament wins. Parker also received the Spencer Penrose Award as NCAA Division I Coach of the Year three times (1975, 1978, 2009), a feat accomplished by only two other coaches. During his time as head coach, the Somerville, Mass. native developed many United States hockey legends in the NHL and the Olympics such as Jim Craig and Mike Eruzione who participated in the 1980 Winter Olympics. Mike Sullivan, who recently won his second consecutive Stanley Cup with the Pittsburgh Penguins, was also a notable player that learned under Parker’s leadership. Aside from coaching the Terriers, Parker served as assistant coach of the U.S Men’s National Team in 1995, and head coach of the 1996 U.S. National Junior Team and 2013 U.S. Men’s Select Team. Parker also had a memorable run during his time at BU, collecting three Beanpot victories and leading the 1968 team as captain his senior year. Young is currently an assistant coach at BU with David Quinn, however, he played for Parker during his two years with the Terriers and was named Hockey East Rookie of the Year after his first season. The 11th overall draft pick in the 1986 NHL Entry Draft, went on to have 17 seasons and 1,181 regular-season games in the NHL. He successfully played with teams such as the Penguins and the Colorado Avalanche where he won two Stanley Cup championships in 1991 and 1996 respectively. He remains one of three former Terriers (Nick Bonino and Jay Pandolfo) to secure the NHL championship twice. The Clinton, Mass. 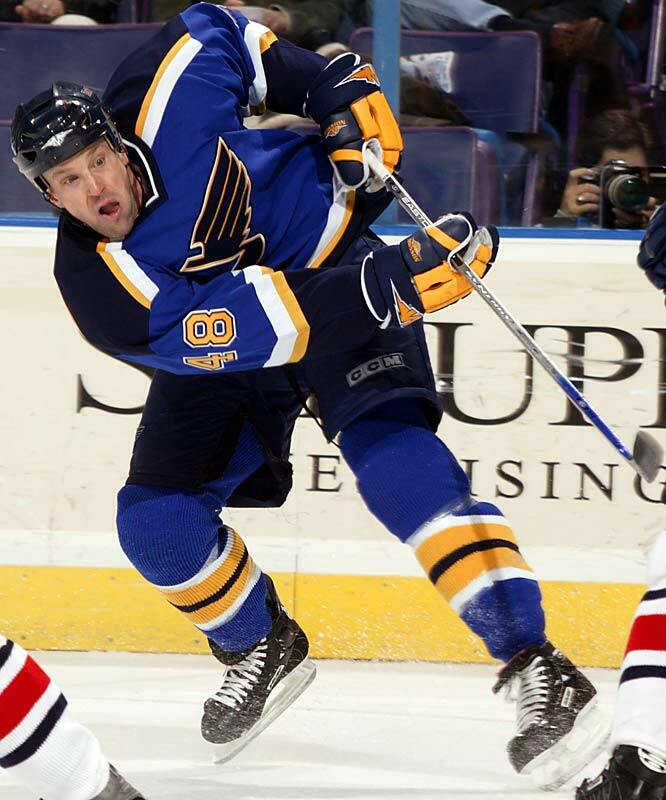 native was known for his goal-scoring especially game-winners and shorthanded goals and ranks No. 12 in goals among all American players. Young in his career took up positions as a forward and defenseman, and was renowned for his effectiveness on the power-play and penalty kill. Throughout his NHL career, Young also represented the U.S. on the National Junior Team, in three Olympics Winter Games, and during the IIHF Men’s World Championships.